Today is not one of those made up national holidays like “National If Pets Had Thumbs Day”. Although that would be interesting, but back to our story. 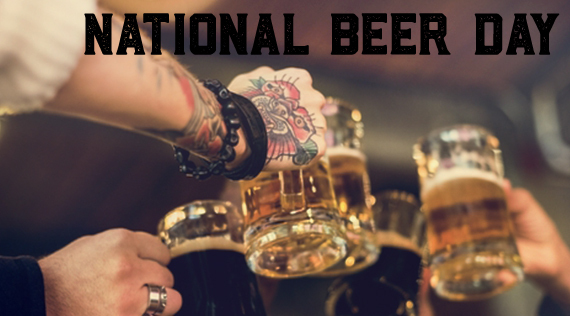 National Beer Day is a very significant day of celebration and an important day for beer lovers. Today we remember that our ancestors had to endure FIFTEEN YEARS without beer. Yes, 15 years, with not a drop to drink. At least not a legal drop to drink. Why you ask? Activists during early 19th century believed there were multiple benefits from banning the consumption of alcohol. What did larger brewers do? They produced things like ice cream, pottery, malt extract and dyes. What did consumers do? 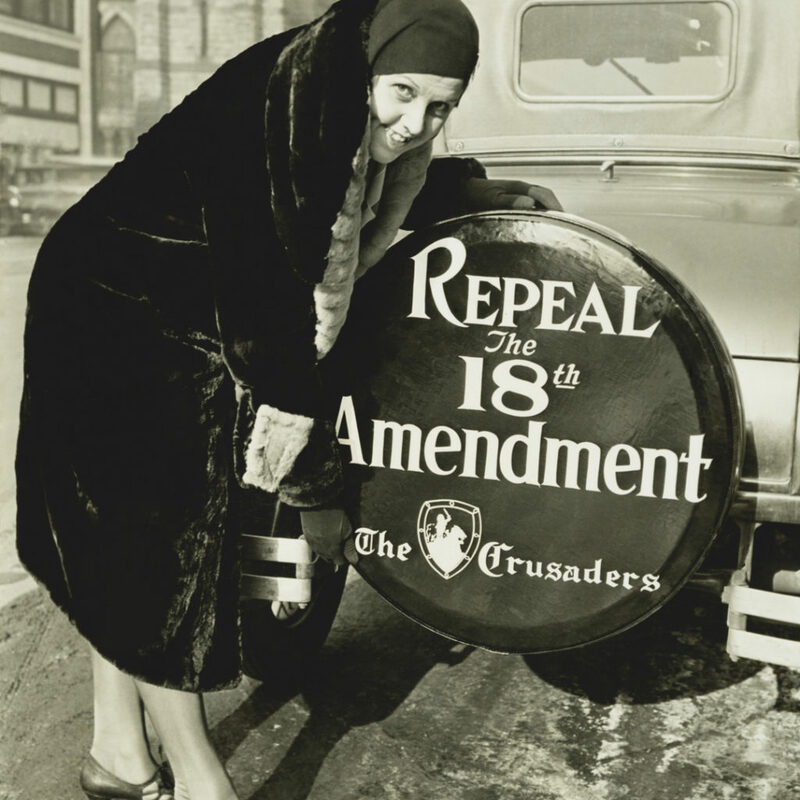 They headed to the many infamous speakeasies that popped up around the country. We can only imagine the lengths some people went to have a nice refreshing beer with friends after work. Cue the dramatic music. Congress to the rescue, then President Roosevelt signed The Cullen-Harrison Act on March 22, 1933 which legalized the sale of beer once again. At 12:01 a.m. on April 7, 1933, thousands had lined up to consume some highly anticipated cold ones as brewers cheered with delight that they could now satisfy their customers’ thirst. Can you imagine the EPIC celebration? It was even made an official holiday. See? We promised. Not made up. From there the rest is history. Once beer was legal again, brewers could legally get creative again to meet the consumers shifting tastes. Beers held high, hearts full, we raise a toast to this glorious day. May we never see days without our beloved beer ever again! '); // var regret_buttons = $('I hit the wrong button! To enter, you need to be 21 years of age.